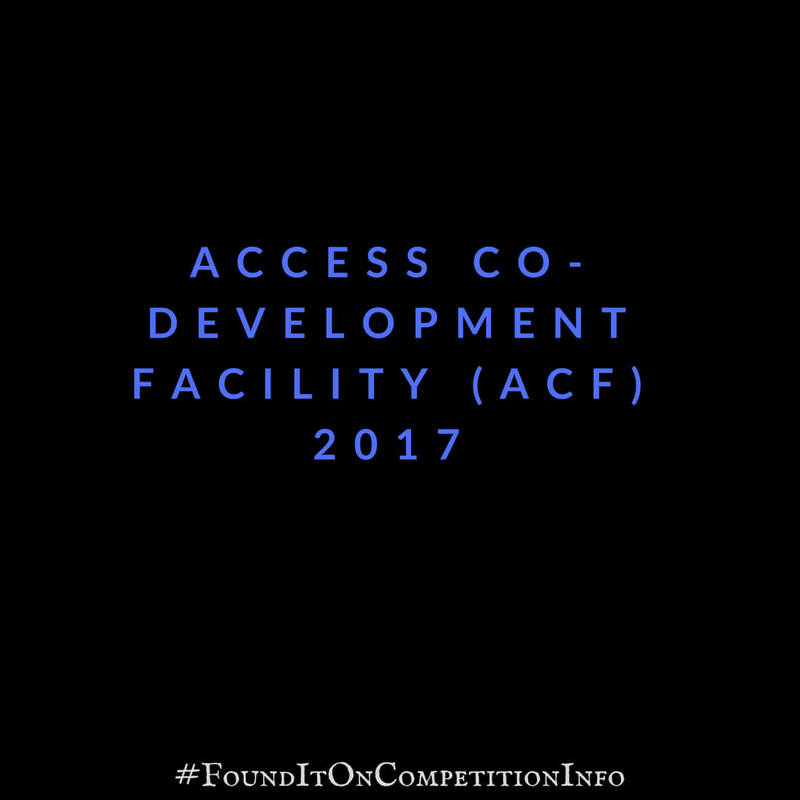 The Access Co-Development Facility (ACF) is a financial and technical support mechanism designed to provide local project developers and originators in Africa with the technical expertise and funding required to bring their renewable energy projects to fruition. A share of $7,000,000 (seven million dollars) to co-develop up to three power projects. The top three finalists will subsequently enter into direct Joint Development Agreement (JDA) discussions with Access Power. Once these are successfully concluded, Access Power will take an equity stake in those projects and commence independently funding their third-party development costs such as feasibility studies, grid studies, environmental and social impact assessments and due diligence fees. Access Power will provide technical support, financial structure and development process management. The winners of ACF 2017 will be announced during a live final evaluation panel on June 7th 2017 during the Africa Energy Forum in Copenhagen.